The humble grape. It was once so prized to humans and enjoyed such a prominent position in people’s diets and lives that they fashioned gods in its image. The ancient Greeks and Romans were serious about their grapes – especially in wine form – and celebrated its life-giving potential with festivals, poems, and paintings. In short, people in ancient eras knew what scientists are beginning to discover again: grapes have awesome powers. Ever since a cluster of studies appearing not long ago confirmed that grapes contain an antioxidant called Resveratrol, people have been paying more attention to the little fruit, and there have been an umpteen number of articles and news pieces shared about how a glass or two of wine a day will practically make you immortal, from the sound of it. Not quite. But Resveratrol has been shown to prevent heart disease and certain types of cancer by inhibiting a select protein responsible for causing inflammation in your immune system. 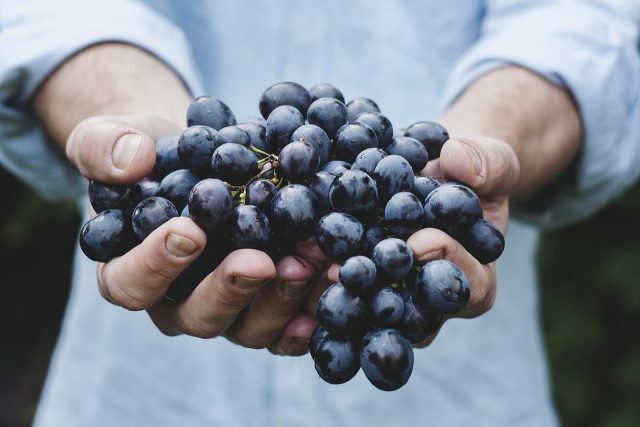 And the grape’s awesome capabilities don’t stop there: grapes have made their way into beauty products, lending their powers to your skin to prevent and reverse some signs of aging. This is because antioxidants are not only beneficial for immunity but for your skin as well. They stunt the growth of free radicals in cells and prevent cell decay – in layman’s terms, they slow down the aging process. Taking care of the eyes is the key to looking young. The benefits of Erno Laszlo eye cream Antioxidant Complex for Eyes include brightening, de-puffing, and an illuminated, soft eye area with reduced dark circles, primed for make-up. Grapes, along with Mulberry, Saxifraga, and Scutellaria, arrest melanin production, the substance that gives our skin a darker colour. It’s also hydrating for chilly and dry fall days. 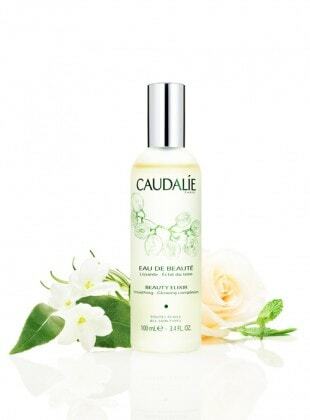 One of the finest examples of harnessing the power of grapes in cosmetics is the French skincare company Caudalie. 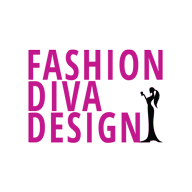 You won’t look back after trying their elixirs and detoxifying oils. The aptly named ‘The Beauty Elixir’ inspired by the Queen of Hungary’s personal “elixir of youth” has a cult following, both for its makeup artist cred and its radiance-boosting, wrinkle-smoothing capacities. The Overnight Detox Oil, an all-natural, detoxifying powerhouse, is tantamount to giving your skin a reset. Elsewhere, you can find the grape in Moisture Mask from Kahina Giving Beauty, in the form of red wine grape extract, which packs a nourishing wallop of Vitamin E. Or, if it’s a simple soap you’re after – something that can sit by the bathroom sink and be used by the whole family – Nest makes a wonderful liquid soap that uses grape extract, in addition to rose oil (another heavy-hitter in the plant world) and camellia seed oil, which promotes collagen production. That’s just skimming the surface of the barrel. Grapes promote better eyesight (it can reduce the risk of blindness later in life), lower blood pressure, as well as improve kidney health. The ancient Greek and Romans knew it and the modern world is finally catching on. Science is harvesting the benefits of the humble grape and its antioxidants for your skin and your health. The best things do indeed come in small packages!